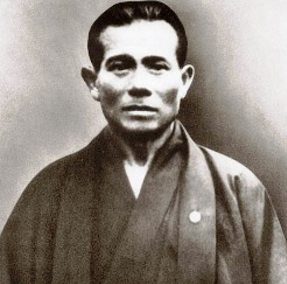 Discover Uechi-Ryu history, a style coming from China and brought by Kanbun Uechi. 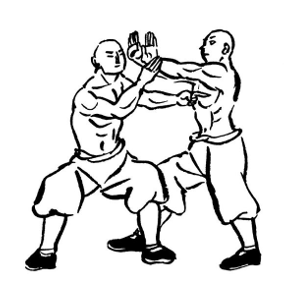 Pangainun is the basis of Uechi family style. 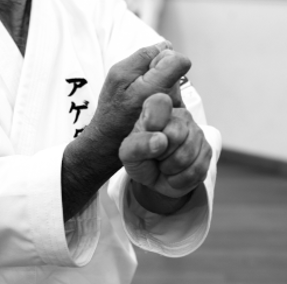 Uechi-Ryu is a specific Karate-Do style with open hands and circular blocks. 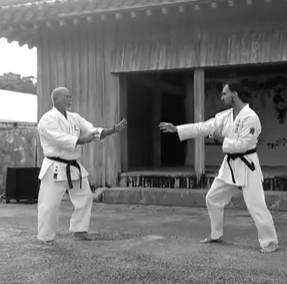 Uechi-Ryu has eight katas. The 3 intial ones were issued directly from Pangain-Noon and are still representing major steps in Uechi path. 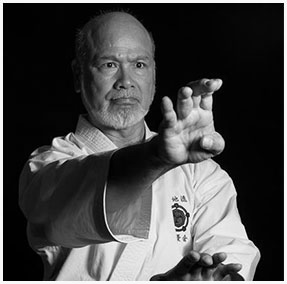 Hojo Undo is the basis of okinawan Karate-Do styles. 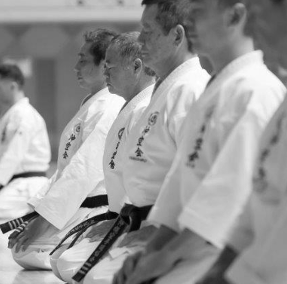 It includes all the specific technics and stances to be used in kata learning. 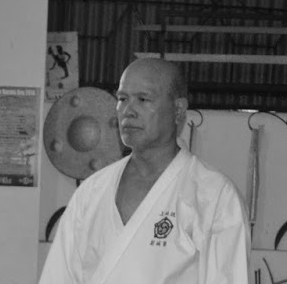 Conditioning is an important part of Uechi Ryu. It is known as a hard style by mot of the practicioners. 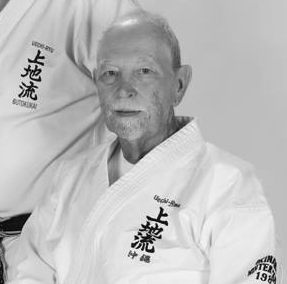 A Short clip presenting American Uechi-Ryu pioneer George Mattson.